Waddley the Macaroni Penguin waves hello! 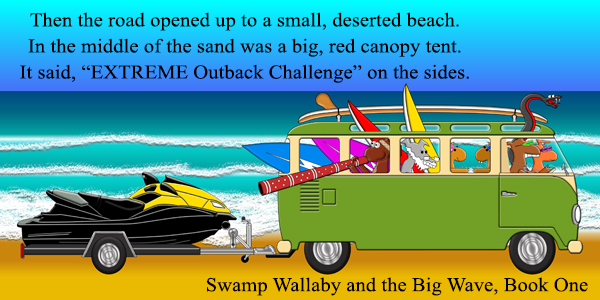 Swamp Wallaby and The Big Wave… Going for the Extreme Challenge! Well, Why Would a Wallaby Want to Surf Anyway??? Well, ‘Aussie’ Swamp Wallaby wants to live his lifelong dream and surf at the Extreme Outback Challenge! But can a wallaby who’s never really surfed before conquer the biggest wave of all??? “Sweet Tales – The Adventures of Brittany and Lace,” the second book in the Sweet Tales series by Laurie Hyman. Red Sky Presents is happy to announce the release of The Adventures of Brittany and Lace, the second offering in Laurie Hyman’s Sweet Tales series. The book is hitting book stores and online outlets today, April 18, 2016! 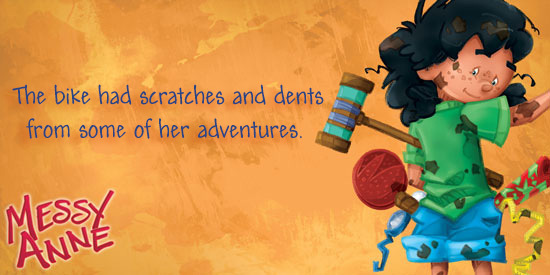 The adventure continues in this second installment of the Sweet Tales series! Told from the animals’ point of view, these three charming stories center around Britt the Kit, now a grown-up tabby cat, and a special litter of rescued kittens — Lace, our new co-star destined to be Britt’s new sister, Coco, who needs a home in NYC, Scamp and Willa. Exploring universal themes, with lots of trouble and adventure in-between, each story is resolved with determination, love, and understanding. When needed, humans help, along with a colorful group of friends that includes cats, dogs, coyotes, squirrels, a woodchuck, crow and fox. Sweet Tales – The Adventures of Brittany and Lace is the perfect chapter book or read-out-loud book for the entire family, and for animal lovers of all ages! 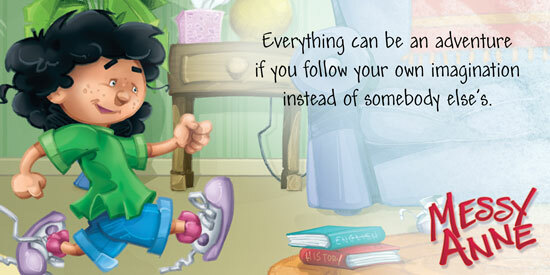 “We are happy to be releasing the second book of the Sweet Tales series. These are fun, sweet stories filled with compassion, community, and cooperation that will resonate with the entire family, and animal lovers of all ages” said Micky Hyman, Red Sky Presents’ Publisher. Waddley is packing some interesting things! Think he’ll need them all?